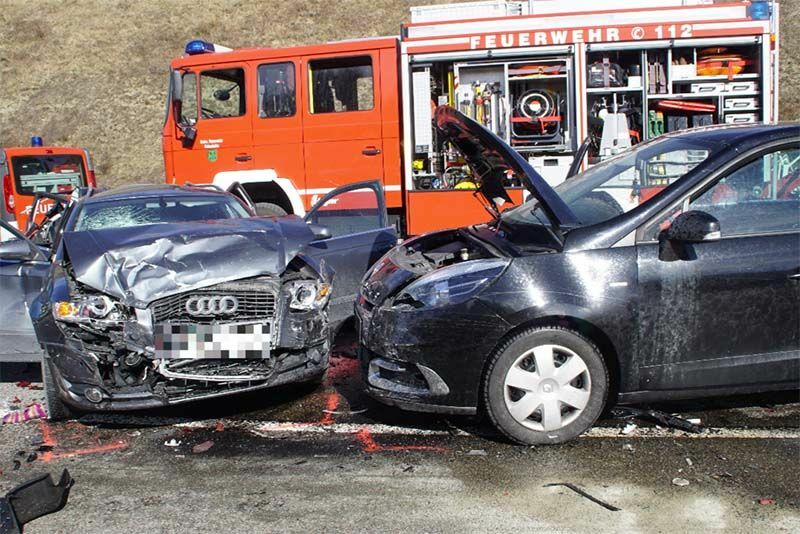 We often see accidents from dashcams in Russia and the US but this time its incidents on Germany's Autobahn (among a couple of other places) that have caught our attention. As most of us know, there are certain parts of the German Autobahn that are unrestricted. Which means a lot of powerful cars going very, very fast past others travelling at speeds more suited to trucks and busses. Needless to say, sometimes this leads to rather intense situations that don't end well. It's not just high speed that causes problems though – most of the time it appears that humans just can't help being human. In this video, we get to see a little bit of everything, including a high-speed cop chase and a dude doing 333km/h. Video: 4 Year Old Drifting Sensation Lila Kalis Makes Her Tv Debut! Video: New Need For Speed Trailer, Showing 5 Ways To Play! Video: Need For Speed Is Back, Underground 2 Style, Just Better! Video: Catch Me If You Can! Need For Speed Hot Pursuit Style. Video: This Motorcycle Vs Car Battle Is About To Get Wild, With Loads Of Tyre Smoke, Buckets Of Horsepower And A Few Hooligans.